This is a place holder so you can see this color. This description will be updated soon. 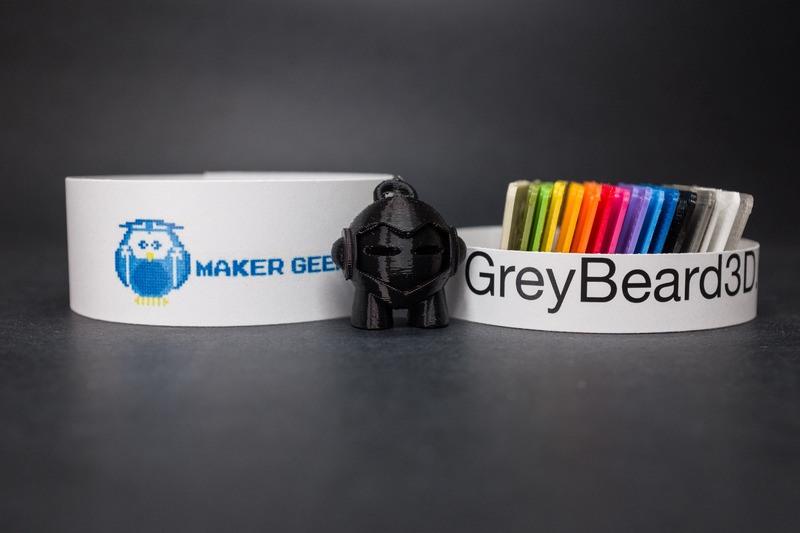 Maker Geeks is a made in USA filament with free shipping for all orders to the US. They have a wide selection and offer everything from PLA, ABS, PETG, TPU (flex), and specialty filaments. 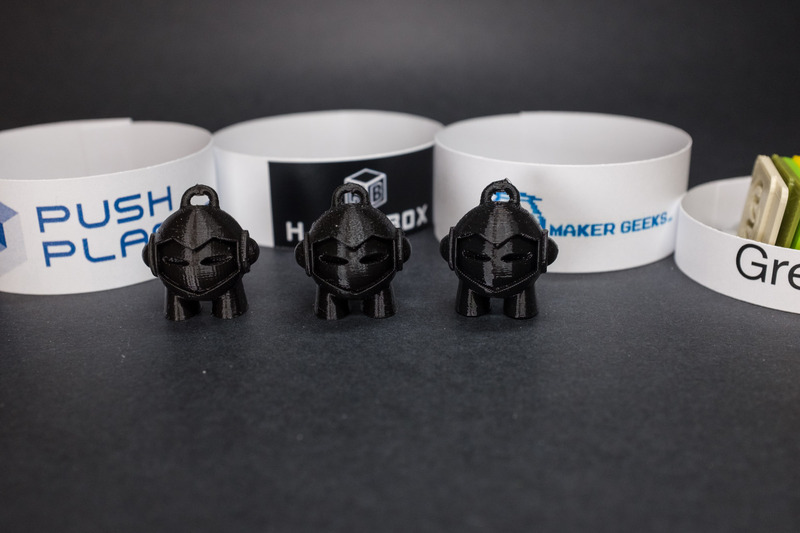 Maker Geeks is sold in 1KG sizes on plastic spools. They also offer Grab Bag filaments at discount and a monthly 2 roll subscription.